The intent of my art is to create eye catching pieces that reflect my ancestry and convey stories and messages about issues that matter to me, such as Idle No More, environmentalism and animal welfare. I see each piece as a form of activism and outreach. I hope my work will spark conversation and evoke a thirst for knowledge that will never be quenched. A portion of my profits will go towards causes that I care about. 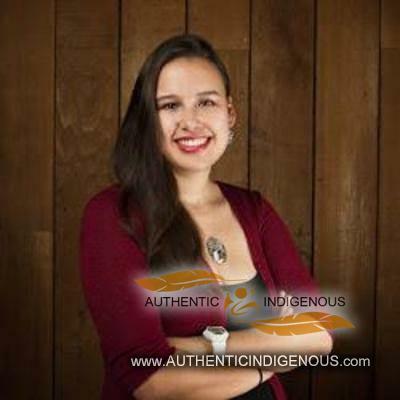 My names Tara-lee Gardner, I am of Sto:lo first nations ancestry which runs along the Fraser River from Chilliwack up to Hope. I am a graduate of the Northwest Coast Jewellery Arts Program taken at Native Education College, where I studied under my Instructor Robert Tait and T.A. Shawn Edenshaw. Studying at NEC has given me a better understanding of my traditional heritage and has brought me closer to my native identity. The intent of my art is to create eye catching pieces that reflect my ancestry and convey stories and messages about issues that matter to me, such as animal welfare and environmentalism. I see each piece as a form of activism and outreach. I hope my work will spark conversation and evoke a thirst for knowledge that will never be quenched. A portion of my profits will go towards causes that I care about. The rest will go towards making me happy and funding volunteer trips to animal sanctuaries and activism abroad. If you’d like to learn more about me and the things I care about follow my blog, sign-up to the newsletter, and/or follow me on facebook and twitter.